After months of speculation and questions about when the decision would actually be made, Red Bull has decided to go ahead and ditch the Renault supply it’s had since 2007, and which helped win four consecutive titles from 2010 to 2013. 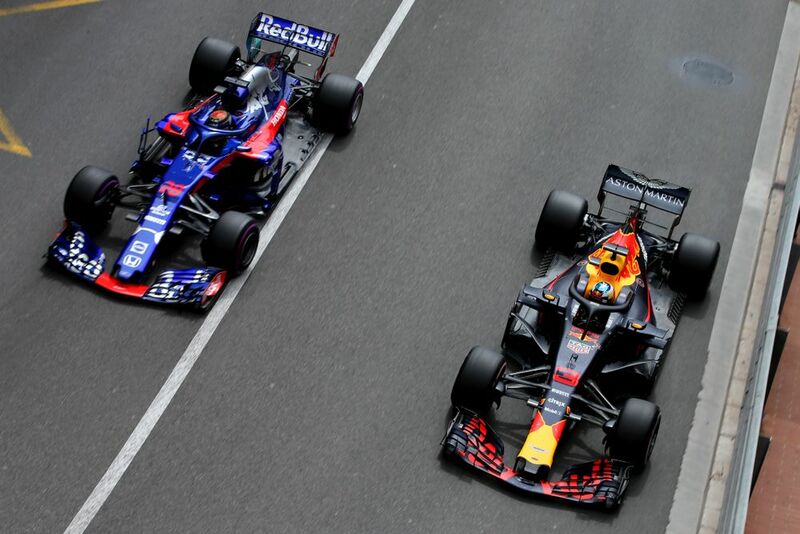 “This multi-year agreement with Honda signals the start of an exciting new phase in Aston Martin Red Bull Racing’s efforts to compete not just for grand prix wins but for what is always our goal - championship titles. We have always taken decisions such as this dispassionately and with only one criteria in mind - do we believe the outcome will allow us to compete at a higher level. 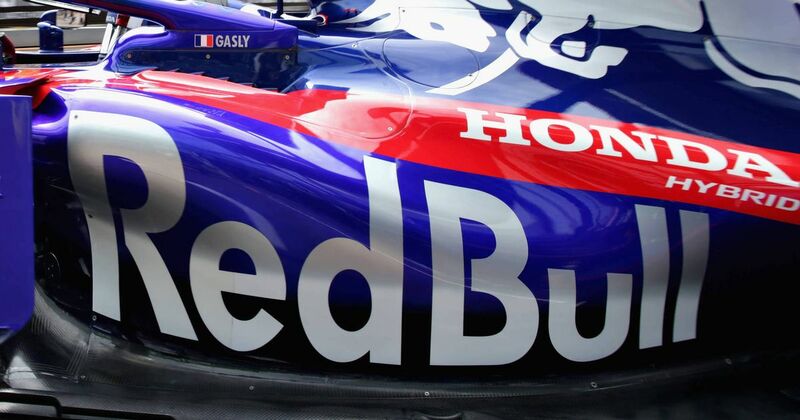 “We have been impressed by Honda’s commitment to F1, by the rapid steps they have made in recent times with our sister team Scuderia Toro Rosso, and by the scope of their ambition, which matches our own. We look forward to working with Honda in the coming years and to racing together in pursuit of F1’s biggest prizes. Who would have predicted this 12 months ago? McLaren’s were breaking down every time there was a week in the month and Fernando Alonso was saying the lack of power made the cars dangerously slow. Now, Honda’s power units seem to not only be reliable, but far more competitive and are constantly improving.